On Wacker Drive just west of Michigan Avenue and close to the theater district. 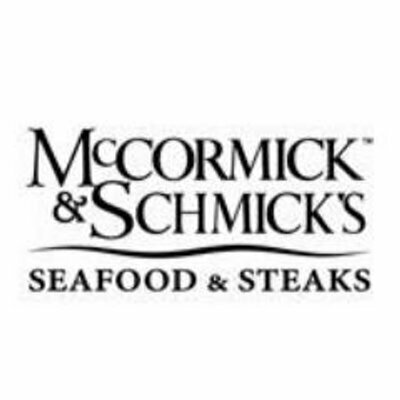 Fresh seafood and salads plus aged steaks. 4/5 stars from tripadvisor and OpenTable, this is a good choice for business and personal dining.